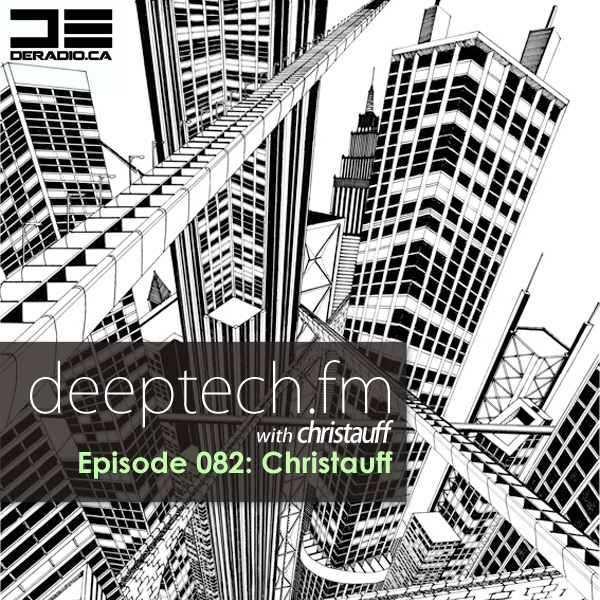 This is Episode 082 of DeeptechFM featuring your host Christauff aired May 29, 2014 and broadcast every Thursday on www.DERadio.ca from 09:00 – 11:00 (-8 GMT). 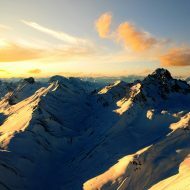 DeepTechFM showcases beautiful beats, emotional sets, and the very best deep underground deep tech house, future bass and garage brought to you by Christauff in Washington, DC. The two hour show features guest artists and DJs and focuses on a deeper, trippier tech house sound… not really a genre, more a vibe and style. I called this Best of DeepTechFM V because everyone once in a while, I grab my favorite trax of the last few shows (in this case, like the last 10), and assemble a mix. Enjoy the show.